When you’ve launched a sloppy torpedo, sometimes good, old-fashioned toilet paper just doesn’t have the power to clean up the aftermath. 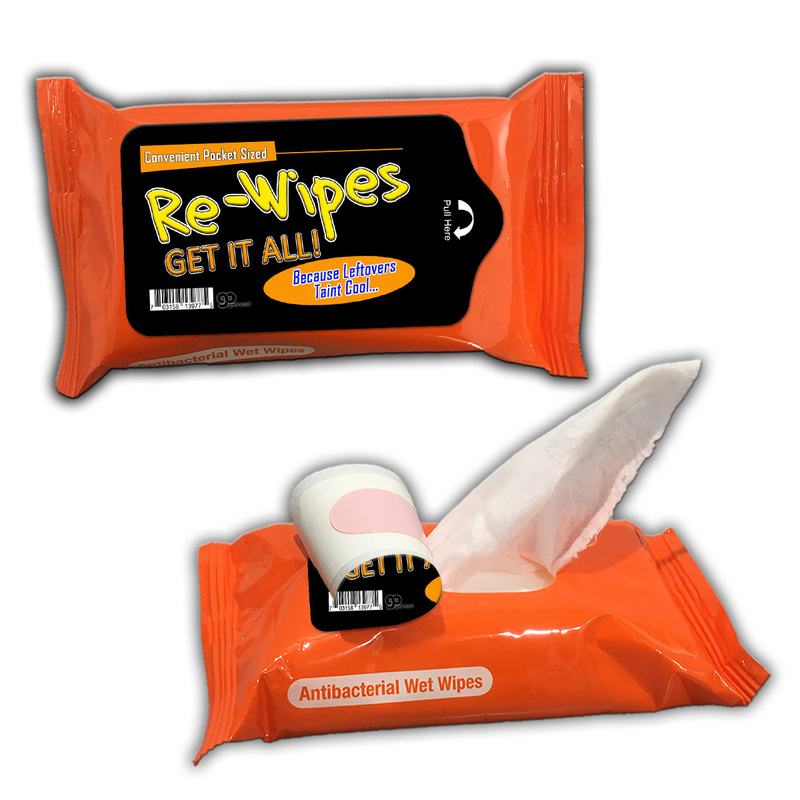 Don’t be afraid to call in specialists…Re-Wipes Antibacterial Wet Wipes! Because, dude, leftovers taint cool! 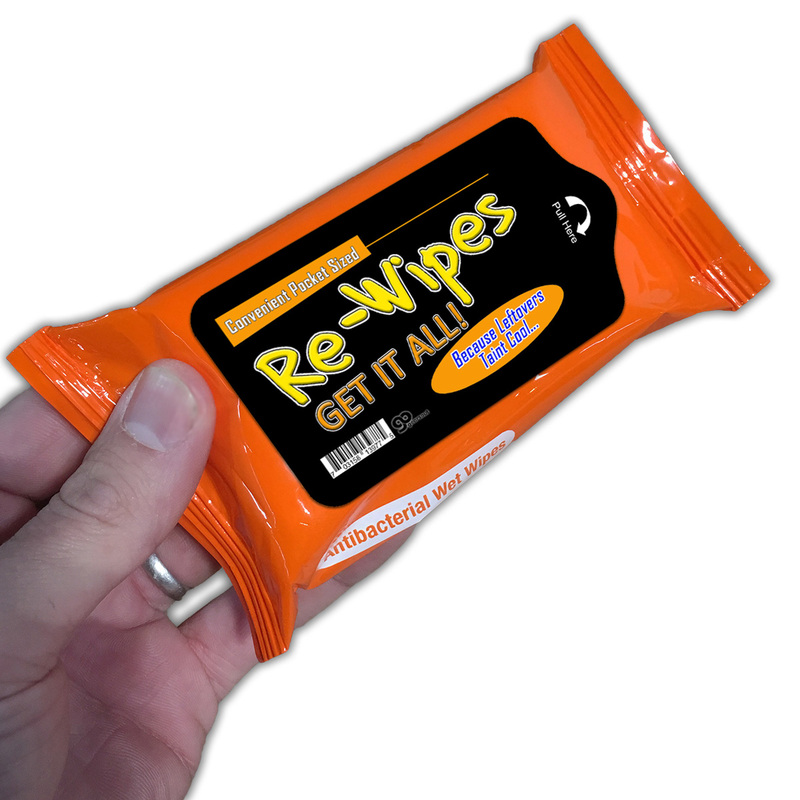 Alcohol-Free Re-Wipes are your first defense against the crap that haunts you after a bowel blow-out. 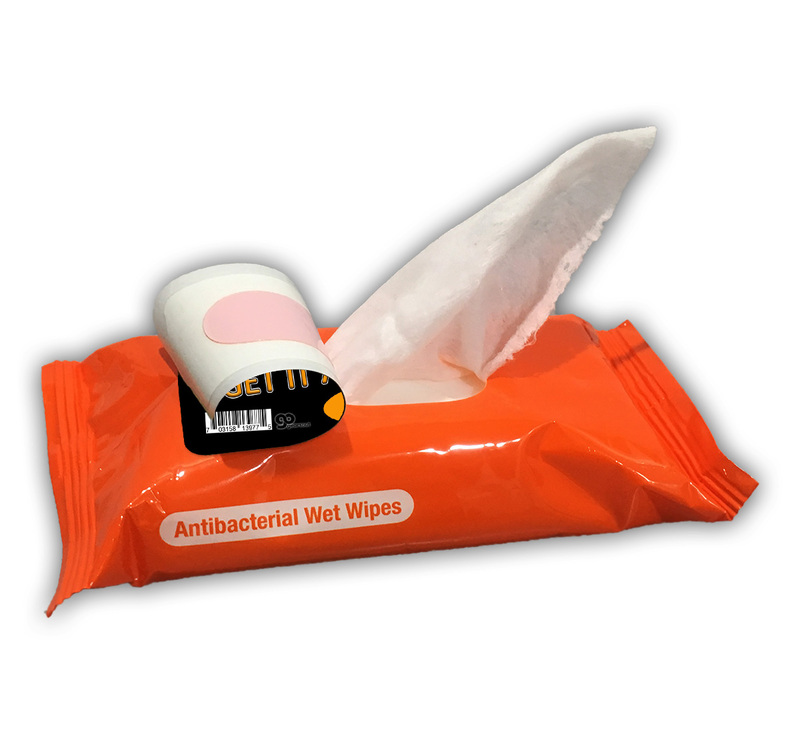 Keep a pocket pack of convenient, antibacterial wipes handy, and you’ll be prepared to get it all no matter where that natural disaster takes place. 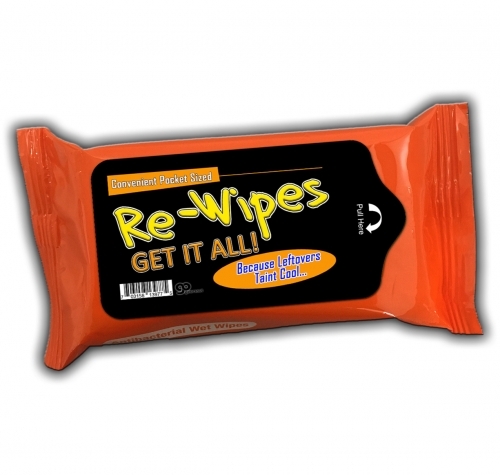 Re-Wipes Antibacterial Wipes are perfect for friends and family who are prone to poop! This funny, unisex poop gift for teens and adults is a weird stocking stuffer, fun white elephant idea, Secret Santa gift, or silly addition to birthday gift bags, care packages, or Easter baskets for guys and gals.